If Facebook is the social network for friends, and LinkedIn is the social network for business, then Bantr is the social network for football (or soccer, if you prefer to call it that) fans. Due for public launch this weekend, Bantr has already notched up an impressive 1,500 pre-registrations. So what exactly is Bantr? In a nutshell, Bantr is a place where football fans can check in to games, vote on the action, view live stats and even ‘banter’ with rival fans in real-time as a match unfolds. 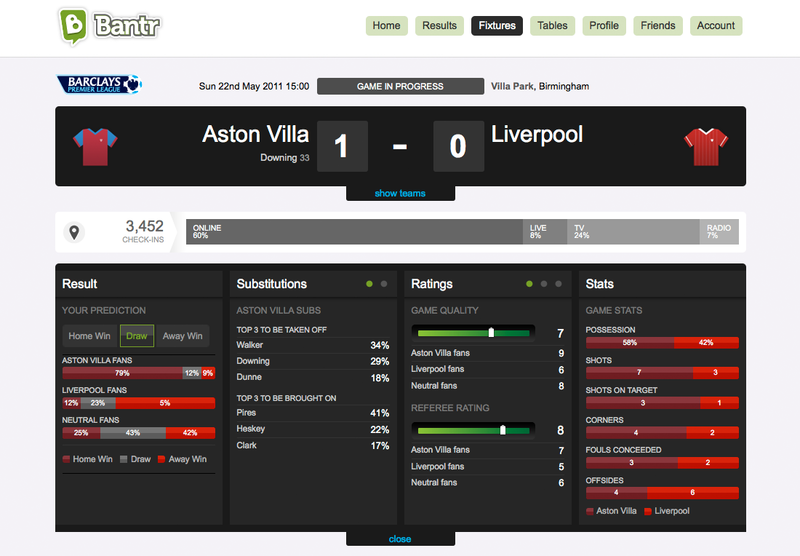 The platform facilitates the opinion of neutral fans too, with score predictions displayed from fans of both teams and neutrals individually. When you check in to a match, you can instantly see how many other people are checked in for each team too. The real-time aspect is key. 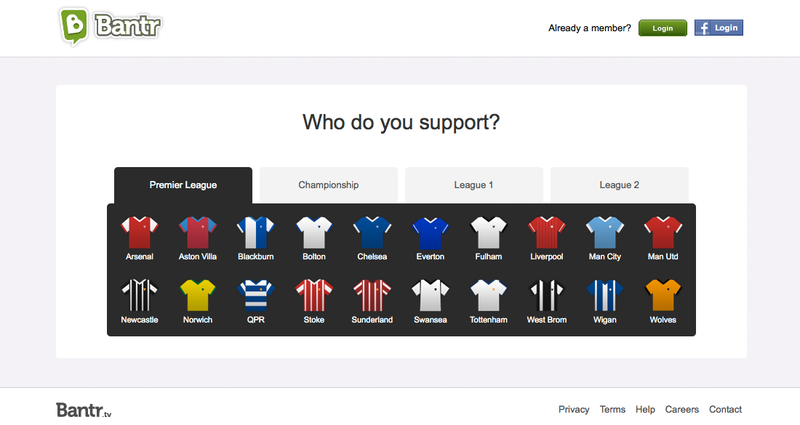 Football fans can select their own team and vote for substitutions, and over time a picture can emerge over whether the fans agree with the manager’s decisions or not, an element which the company founder is particularly excited about. 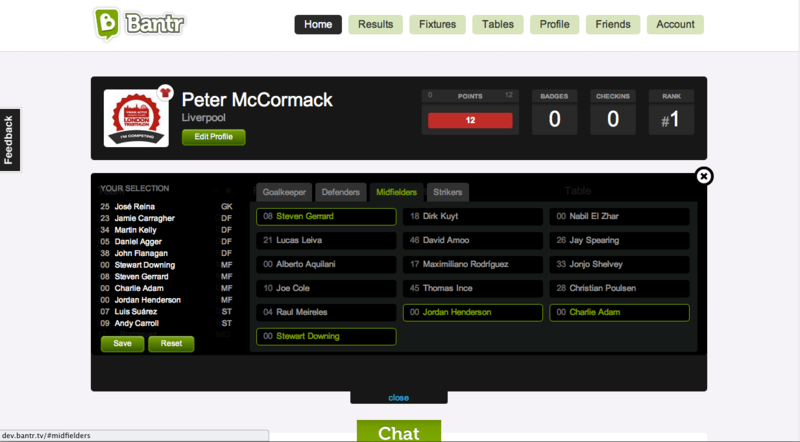 The Next Web caught up with Peter McCormack, co-founder of Bantr, to see how the platform came to be and what exactly users can expect when it launches in time for the new English football season. 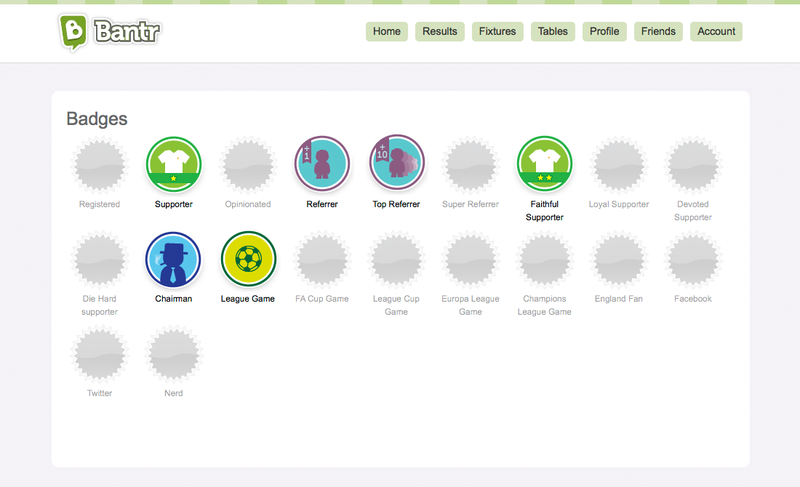 However, the need to establish fans’ faith in their manager wasn’t enough to base a whole new social network on. But the seed was planted, and the idea for Bantr grew from there. The theme of how much faith fans have in their manager is still a key element of Bantr though. 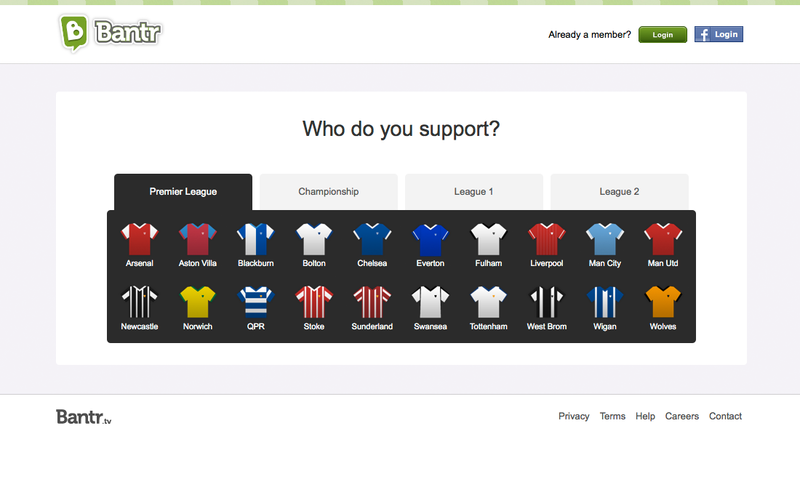 When fans first register on the site, they must answer ‘yes’ or ‘no’ to whether they support their team’s manager. They can change their answer at any point, but it means that it’s possible to see how much support a manager has at any given point. Whilst McCormack believes this particular feature is something that could attract the ire of the powers that be within English football, he has engaged with the relevant bodies throughout to ensure everything runs smoothly. There have been a lot of rules to follow and licensing issues to manage. 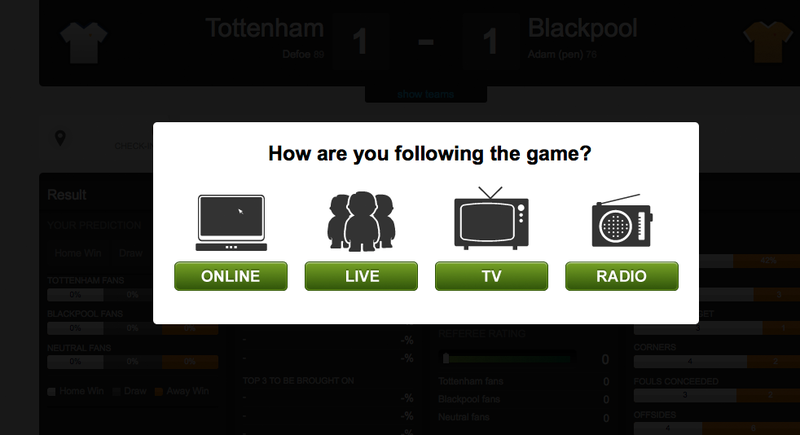 It transpires that it costs many thousands of pounds a year just to display football fixtures and gain access to live game feeds, which are obviously key requirements for Bantr. 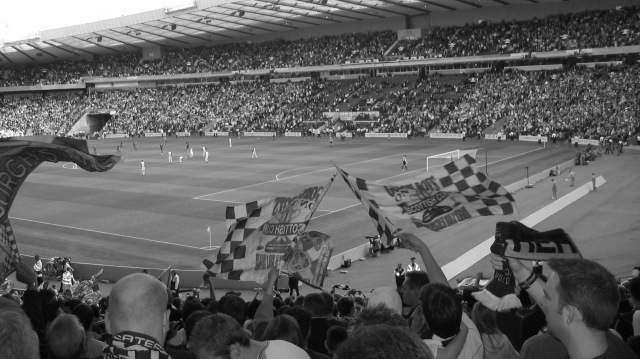 Despite the obstacles, Bantr is now being fine-tuned in the build-up to launch, and McCormack is adamant that the platform is for fans of ALL teams, not just the big guns. Bantr is more than a social network though. It’s also been gamified, and similar to Foursquare, users’ actions can give them points which in turn can alter the experience. 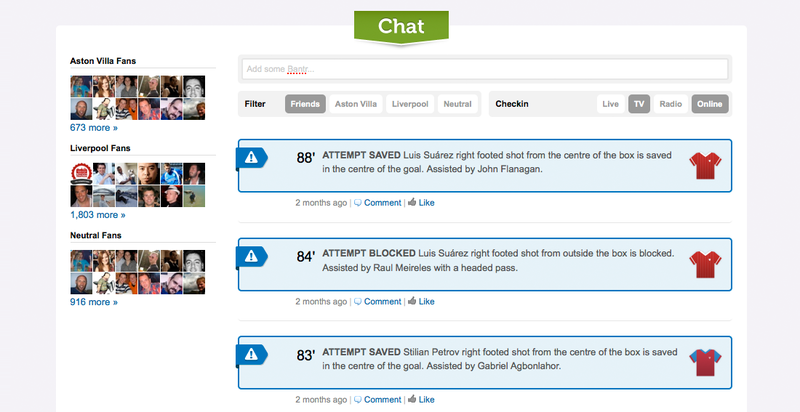 Points can only be gained from positive actions relating to a user’s own club, such as posting a comment that receives x amount of likes. The person with the most points for a particular team can become chairman, though they can be sacked if another user gains more points. At the start, Bantr will contain the teams from the top four English leagues, but anyone anywhere in the world will be able to register and participate in the social network, as long as they choose a team. Bantr will launch with a Web app this weekend (mobile apps are in the pipeline too), and the 1,500 pre-registered users will first be able to use the site during the FA Community Shield match between Manchester United and Manchester City on Sunday. 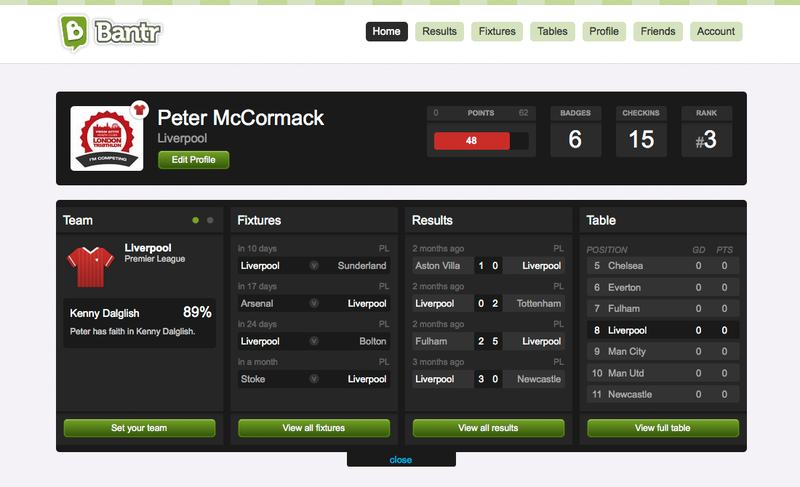 McCormack tells me that Bantr has just closed a round of funding with seven angel investors, netting over £200,000. With the football season about to get underway, this investment couldn’t be any more timely.